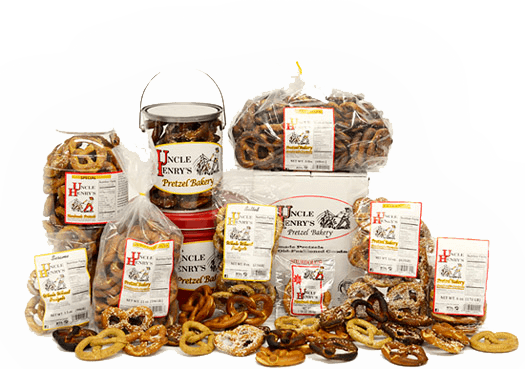 Uncle Henry’s Pretzel Bakery was started in 1983. 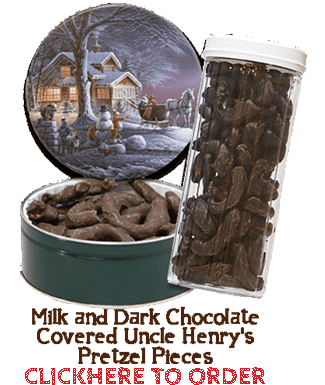 It is family owned and operated. 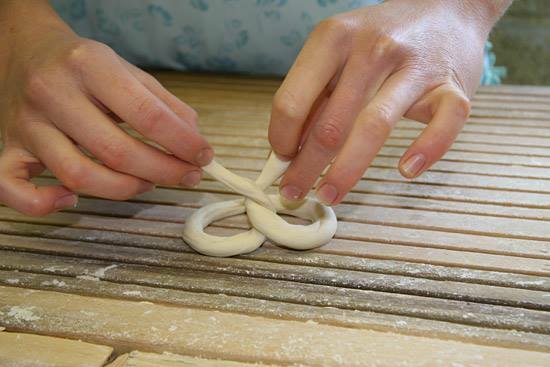 Our bakery is unique because the pretzels are still made the old fashioned way – by hand. 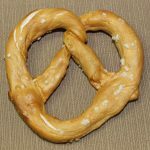 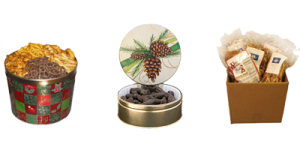 They are hand rolled and twisted from the finest ingredients and made by the Pa Dutch Mennonite and Amish people. 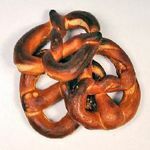 All of our hand made pretzels are made with sourdough. 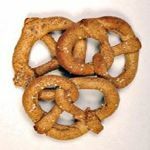 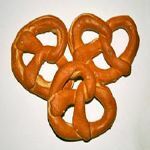 The pretzels are slowly baked in a stone hearth oven and then put through a supervised drying process which gives them a delicious crunch and wholesome taste. 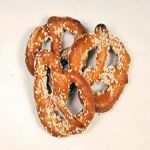 The specials, extra dark and whole wheat salted are fat free, sugar free and cholesterol free. 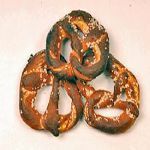 They are also sugar and cholesterol free.